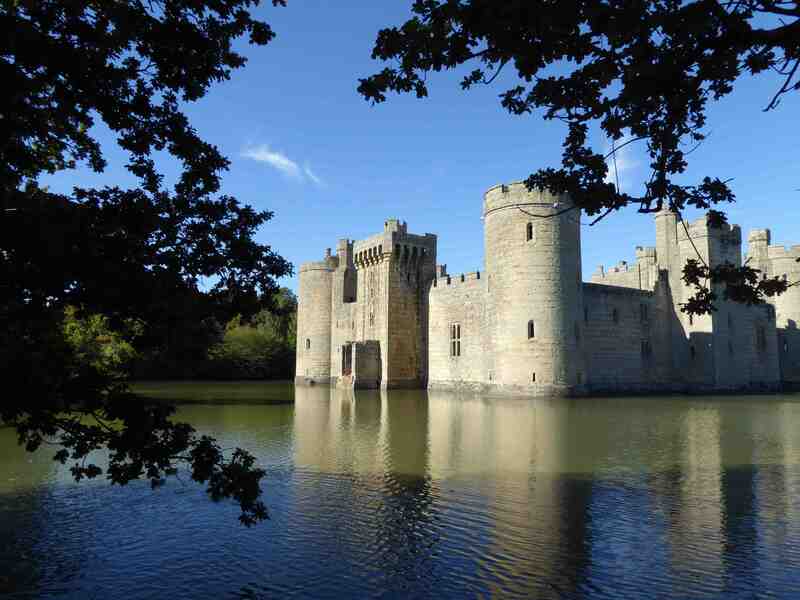 Bodiam Castle – 189,000 visitors a year: up 28,000 in two years. Busiest day? Sunday. No bus!